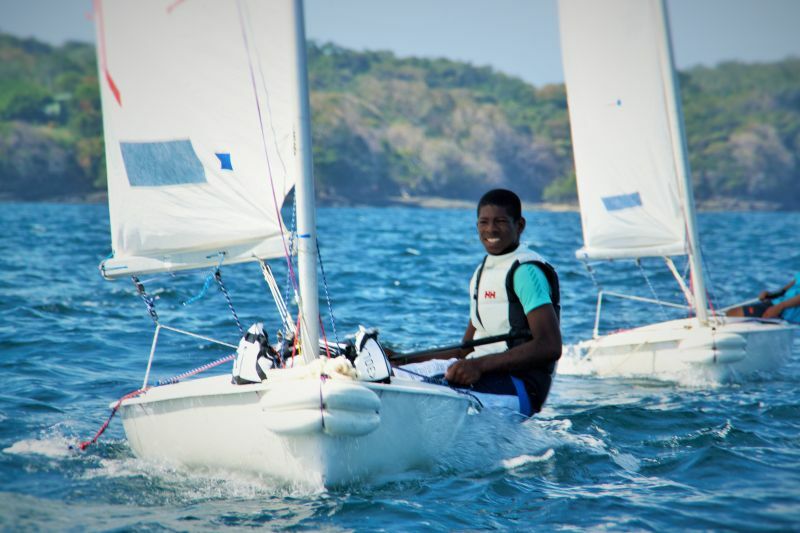 We train the youth from the Pearl Islands Archipelago in order to include them in the Panama Sailing Team and get enough level to race international regattas. 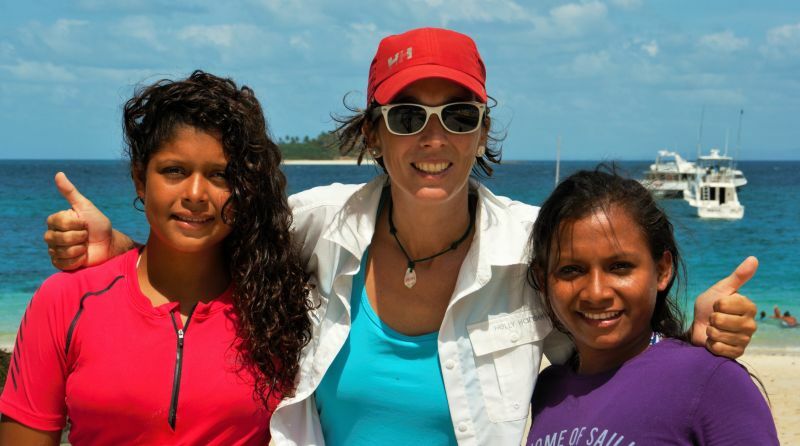 Nowadays, Força 3 Sailing Club Panama is supporting the whole project. 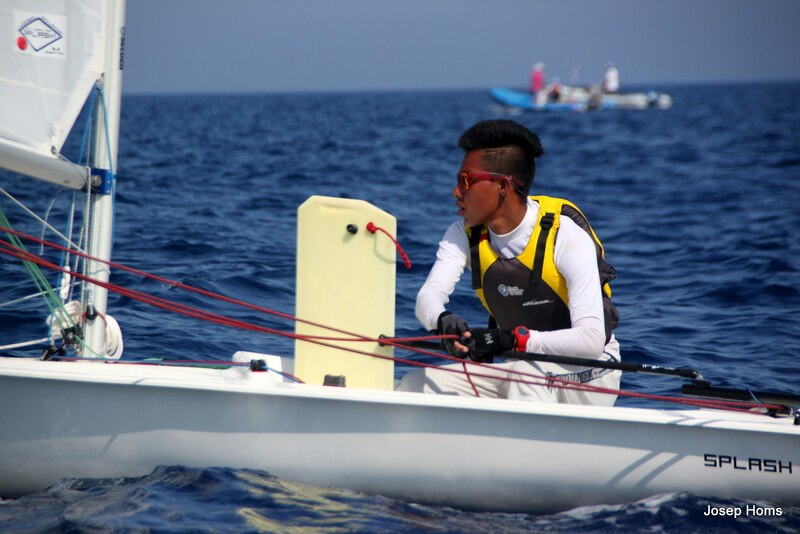 Our team wears nautic clothes sponsored by Helly Hansen Panamá. 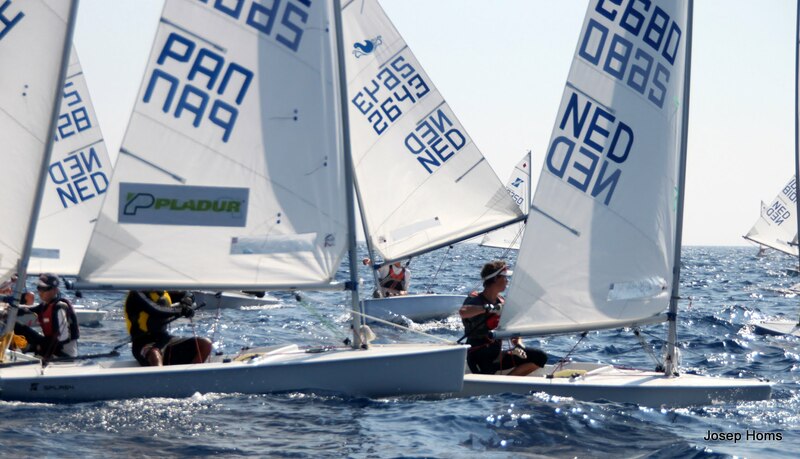 Taking advantage of their training, we also guide them as a sailing instructors to provide them a professional future with us or any other sailing school.